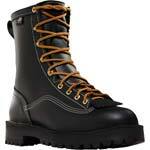 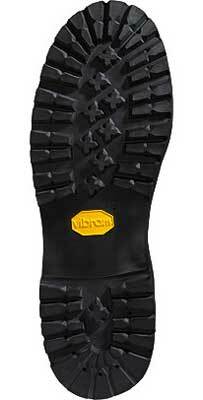 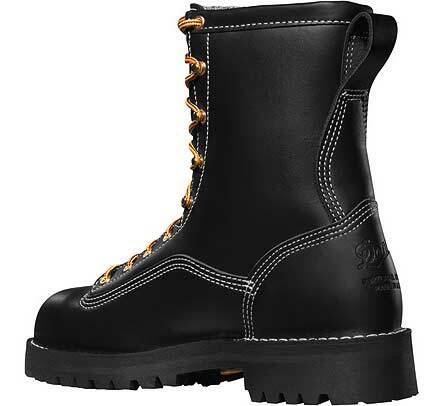 Made in the USA, the Super Rain Forest GTX is an outstanding all-purpose work boot that gets the job done. A double-thick leather upper offers exceptional durability to take on any task, and the GORE-TEX lining provides breathable waterproof protection. 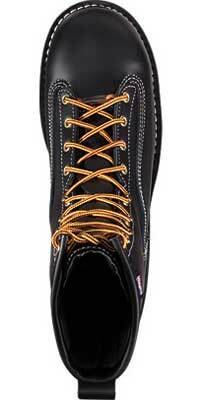 On top of that, Danner's famous stitchdown construction grants a wider platform for greater stability and support underfoot.